Introducing Starbucks cafe modular. The following is a summary work. 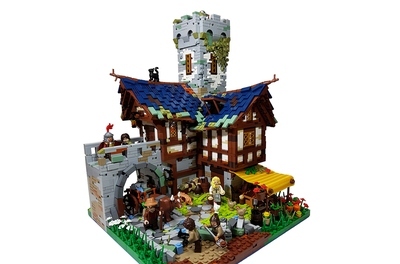 Concept of this work is the exterior design was old fashioned architecture and the interior emphasized the charm of the Lego. The color of this work was made by tan and dark green color. Made from modular series similar size, the product can also be combined with each other. 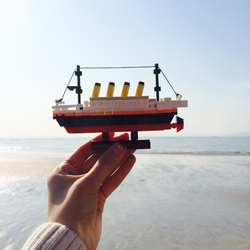 This work was composed of three floor, each layer is possible to separate. Next explanation about each floor. - Interior space is hall and order-bar. Exterior space Enjoy a coffee in the under the louvers. - Space for studying students while drinking coffee. - Gave a classic feel with space for adults. 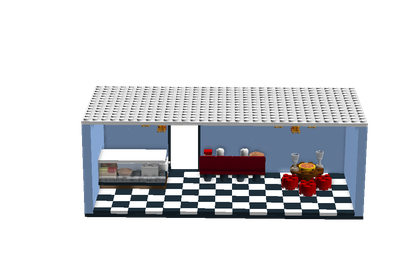 Starbucks cafe modular is possible using a variety of mini-figure diorama. 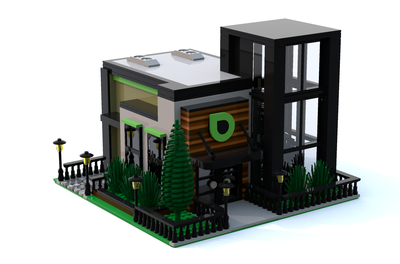 You want to have a Starbucks cafe modular, please click on the support button!